The Delta Group started offering Design Engineering services when we undertook turnkey projects which included Design Engineering as part of the project's scope of works. 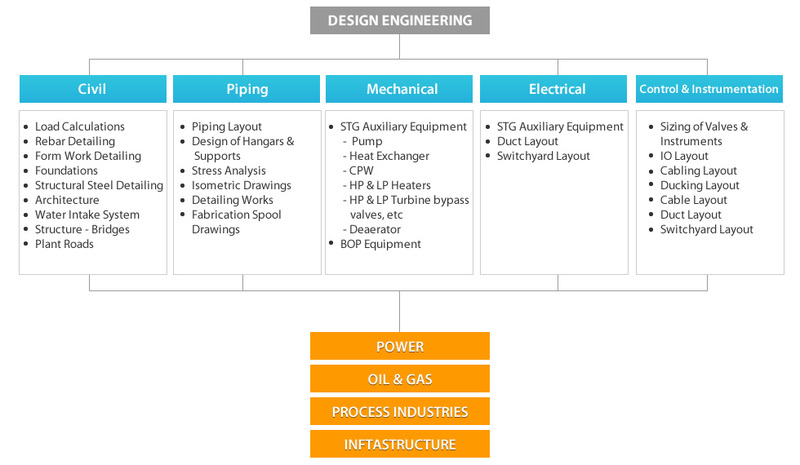 The Design Engineering Group also provides the above services for third parties. 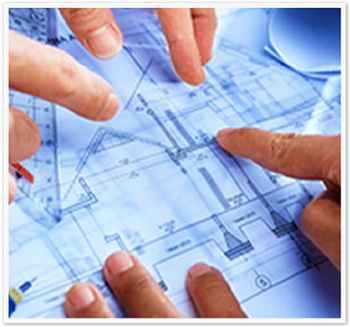 We work closely with our clients ensure that our engineering solutions are customized to their exact requirements while keeping in mind important considerations like project timelines, procurement quality principles and construction activities, environmental impact, increased efficiencies in performance and production, reduced lifecycle costs, reliability in operation etc. Our aim is to always deliver the most optimal Design & Engineering solutions for our clients in an on-time bound and within-budget manner.